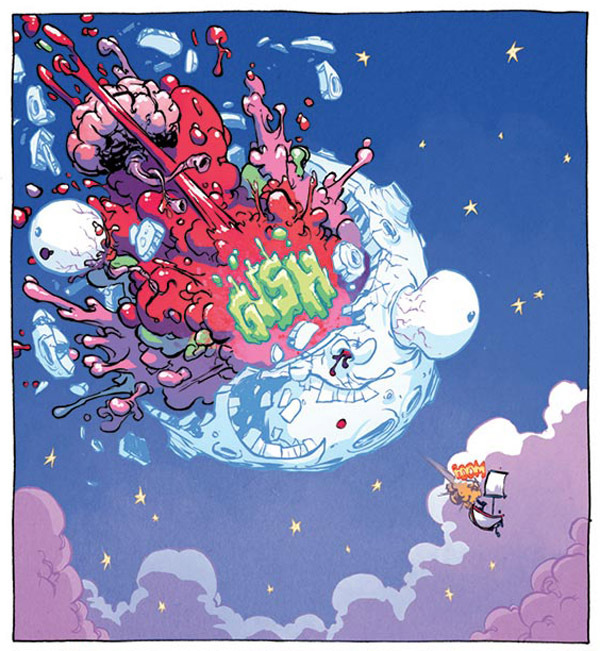 “I Hate Fairyland” is one of the most messed up, a good way, comics you’re likely to find. Now, Skottie Young has drawn a ton of super cute animals, kiddies, and rainbows. But he’s always added a twist. In this case, he has Gertrude, a little girl much like Dorothy from the Oz books, crash land onto a veritable fairyland. Except, for Gertrude, her crash landing really, really hurts and she is no Dorothy. In fact, she has the worst luck. Instead of finding her way back home within a few days at most, after twenty-seven years, she’s still trekking all over Fairyland. Oh, and Gertrude swears like a sailor, takes drugs, kills and slaughters. 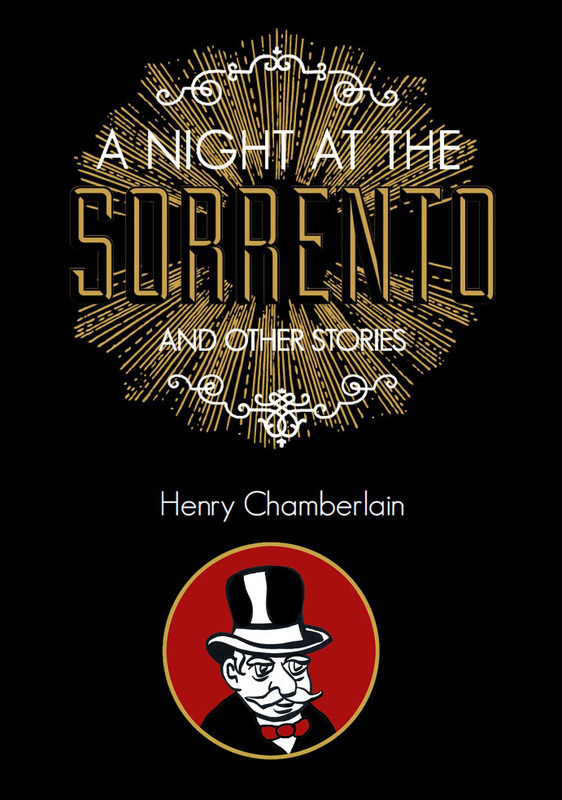 Okay, this is not exactly a bed-time story. 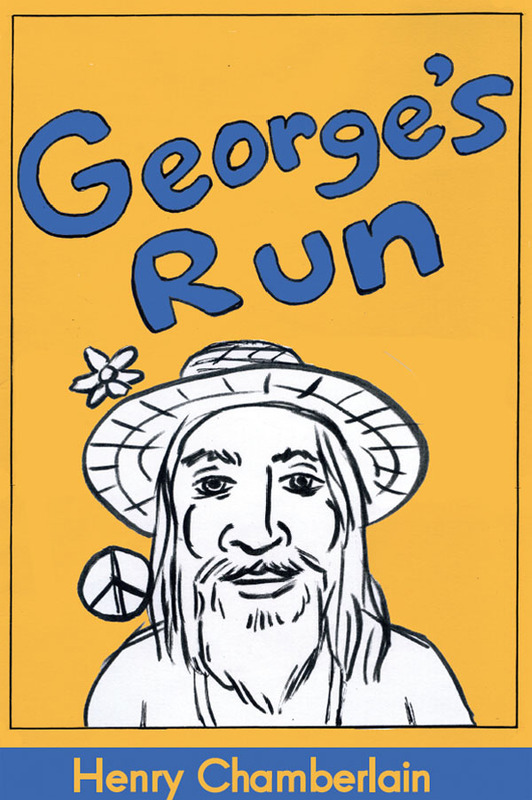 What it is, is just the sort of hilarious stuff you can find in the pages of MAD Magazine. Maybe you found them when you were a kid. Well, they’re still doing it! 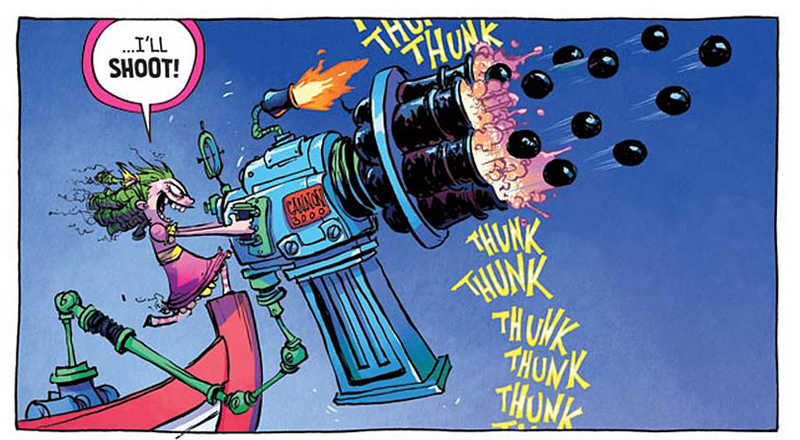 Skottie Young took his cues from MAD when he was but a lad. And it stuck with him. I think, in a lot of ways, despite all the success he’s known for all these years, it is with this comic that he really gets to let loose with that special blend of insolent humor that only a fourteen-year-old can truly appreciate. I think this could be very well be his best work yet. In this first issue, we come to see just how gross and diabolical Gertrude can really be. With her green hair, distorted features, and penchant for violence, she cuts quite a creepy figure–but it’s all in fun. It is beautifully rendered in the master’s distinctive style. And Young writes just as fiercely as he draws. I was taken by surprise by how it kept my interest all the way to the last page. 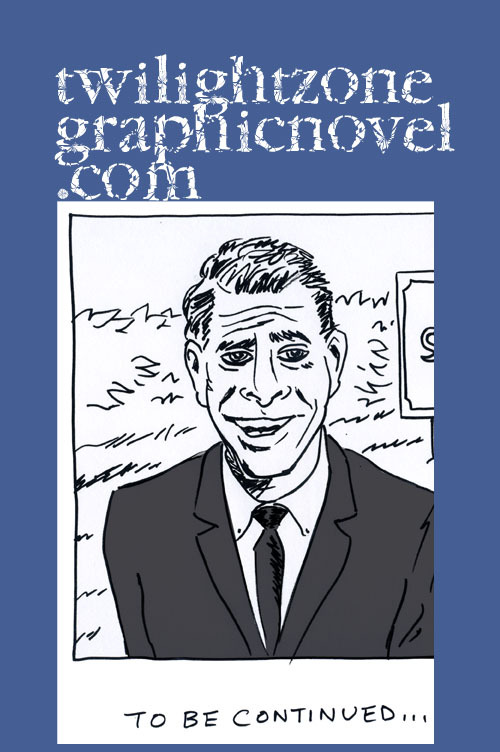 Yes, this is one of the most creepy and fun comics around. 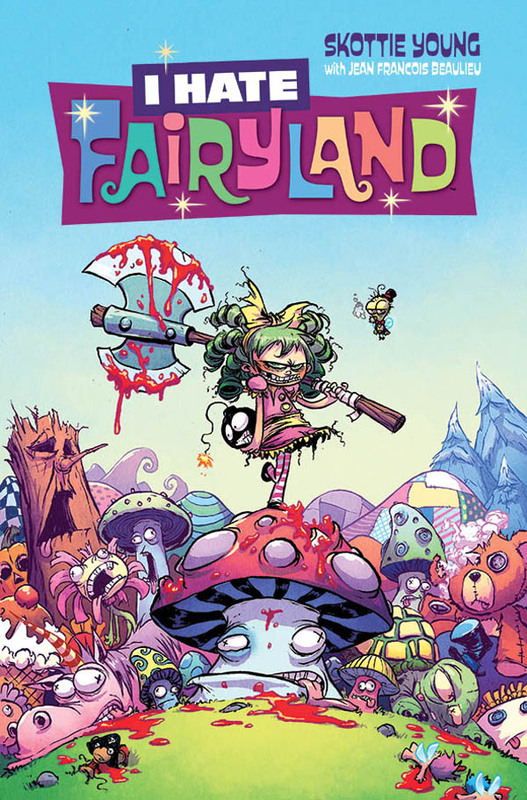 I HATE FAIRYLAND #1 is available as of October 14, 2015. For more details, visit our friends at Image Comics right here.